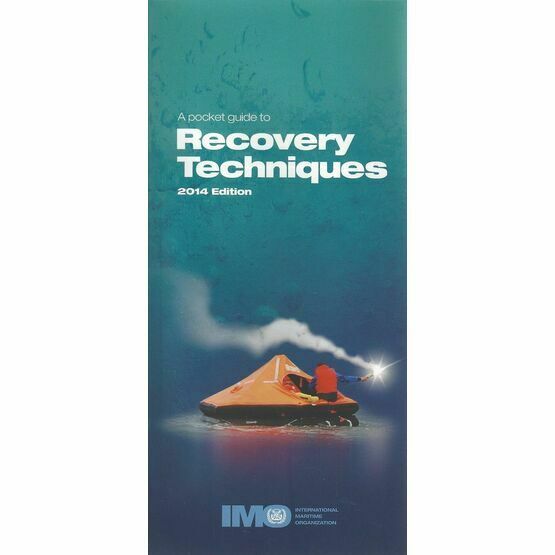  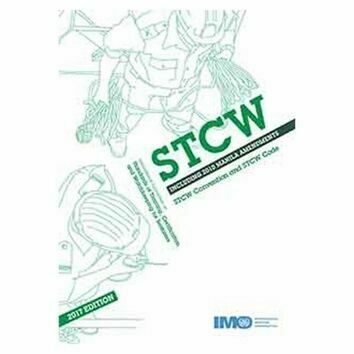 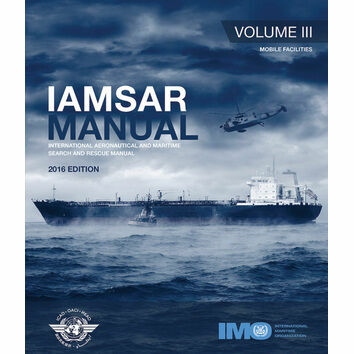  From IMO, this pocket guide to recovery techniques contains guidance on recovery techniques for people in survival craft and other small crafts, as well as the eventuality of a man overboard. 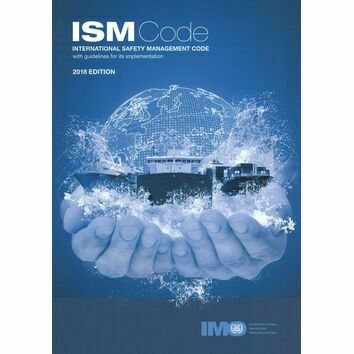 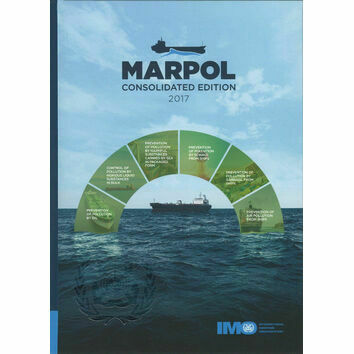 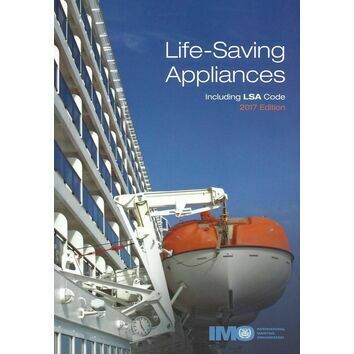 These guidelines follow SOLAS regulation III/17-1. 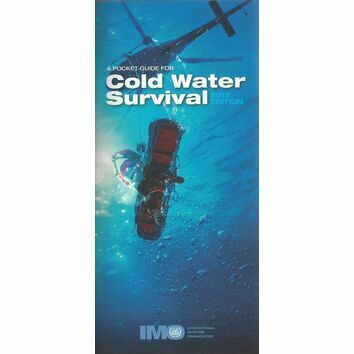 It is a requirement that all boats should have plans and procedures in place for the recovery of persons from the water.